Saint Paul's convention complex includes Saint Paul RiverCentre, The Legendary Roy Wilkins Auditorium, and Xcel Energy Center. Situated in the heart of downtown, this state-of-the-art complex is the premier choice of meeting planners for major conventions, trade shows, meetings and special events. 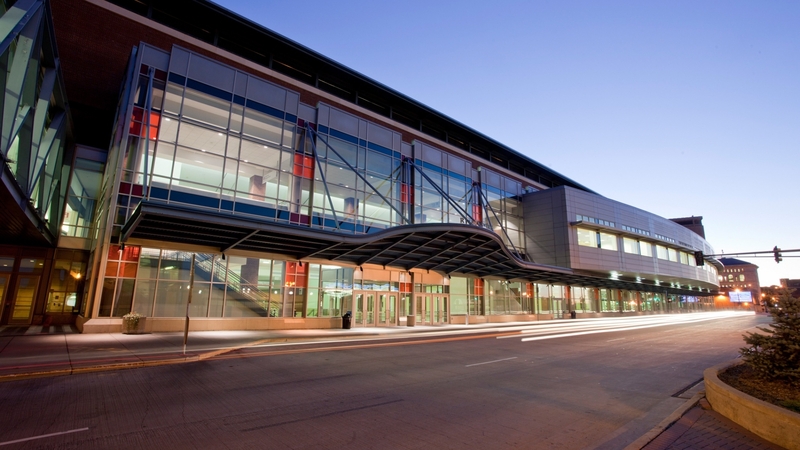 Considered the Upper Midwest’s premier convention, event and meeting venue, Saint Paul RiverCentre is connected to downtown hotels, restaurants, shops, museums and theatres by an indoor skyway system, allowing event attendees to enjoy the beauty of the city in year-round in climate-controlled comfort. 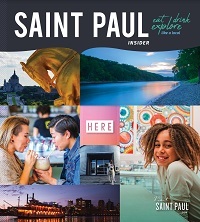 This connection also provides direct access to the Saint Paul Public Library, and is steps away from The Ordway Center for the Performing Arts. Nearby, the West 7th, Lowertown and Grand Avenue entertainment districts await with a variety of dining, shopping and entertainment options. In addition to a versatile facility and convenient location, our experienced and attentive convention staff will make certain your event is a success. Whether it's a business meeting, sporting event or fundraising gala, you'll be in good hands at the Saint Paul convention complex.